After selling a label printer to a new customer in a new market, I thought others might find the application of interest; even though I could not use the end customer’s name. The market: metallurgy testing services. These labs provide analysis of samples in the mineral, chemical, energy and environment fields; including providing expertise for the extraction of toxic compounds from waste streams. According to an IBIS World report (http://www.ibisworld.com/industry/metal-testing-services.html), the metal testing services market is valued at $931 million in the US. In addition, IBIS World reports the global market for chemical laboratory services at $18 billion: http://www.ibisworld.com/industry/default.aspx?indid=1408. These labs require durable labels for their samples. Let me tell you more about my experience. Once he received the printer and labels, I helped the manager start printing by helping him configure the printer. 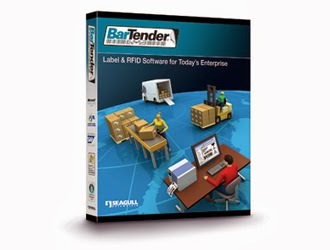 In addition, I showed him the 3 key requirements to print using the TM-C3500 from BarTender (http://www.bartenderbarcodesoftware.com/default.aspx?lang=en). You can learn these key requirements by reviewing this earlier post: http://colorlabelsondemand.blogspot.com/2012/06/colors-convey-classification.html. With the TM-C3500 and BarTender, I recommend slightly larger barcodes; maybe larger than .75” depending on the type of barcode and media used. 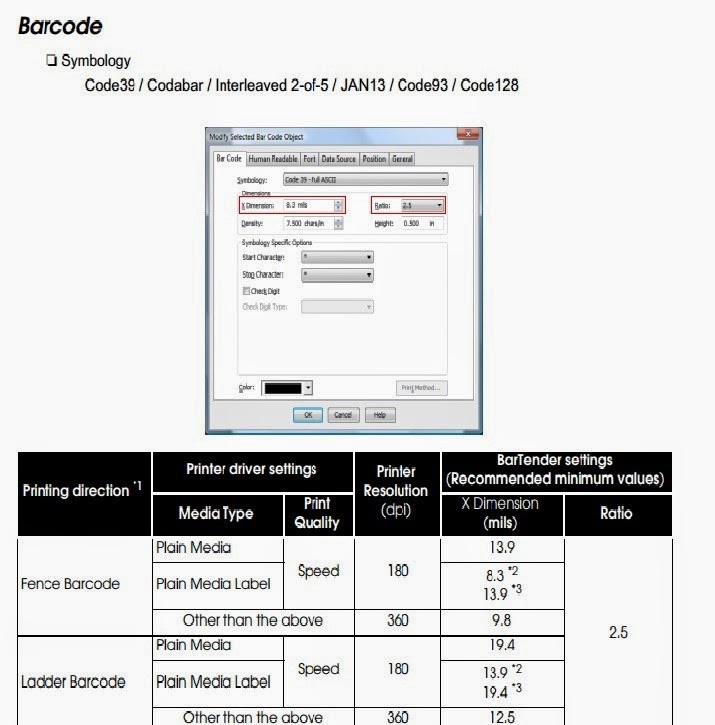 Also, Epson provides a set of recommendations for settings in BarTender to optimize barcode scanning. Please see the page 6 in this document you can download here: https://pos.epson.com/download/?AssetPK=27946. In this document, you would find settings for the X dimension and ratio for ladder and picket fence barcodes. These settings are very important for good barcode quality. After making these settings, the barcodes on the labels printed by the TM-C3500 scanned well. Also, the labels worked perfectly in the conditions of the lab. Finally, my customer moved the printer, adding the printer to their network, easily and with no issues. If you need durable, colorful labels with barcodes to label your laboratory samples, contact Color Label Solutions. We’ll help you get started printing durable labels for your lab, quickly and easily. 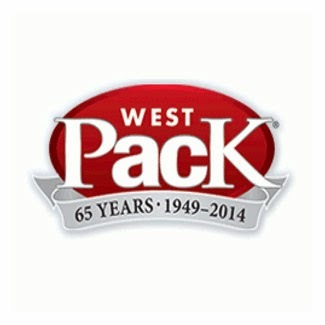 On February 11, 2014, I attended WestPack in Anaheim, CA to see manufacturers of on-demand color printers. I walked by several booths; and chose to spend time with two specific label printer providers: Afinia and Trojan. This printer has 3 features that make it a good option for in-plant prime label production. First, the L-801 has an built-in unwinder and media cover which save users up to $1,500 to purchase an unwinder; plus keeps the label media clean. Second, the L-801 has a Print/Present feature making hand application easier. Third, the L-801 has the lowest price, $8,995 of any Memjet-based label printer. These 3 features make the L-801 a great option for companies wanting to print prime labels in-house. In addition to the Afinia printer, I saw Trojan Color Systems running the Trojan 1 printer; http://trojancolorsystems.com/. This printer has 3 features as well that make it a good option for in-plant prime labels. First, the Trojan 1 looks aesthetically pleasing; and durable with it’s stainless steel cover. Second, the Trojan 1 printers offers the Touch Control, a display and embedded module making configuring and operations easier. This feature would seem to be a big deal for operators. Third and most important, Trojan has built remote service capability into the printer. By establishing a VPN connection, Trojan can problem solve and troubleshoot from anywhere in the world; including down to making firmware changes. According to Trojan, this feature answers 98% of the issues that arise while using the printer. 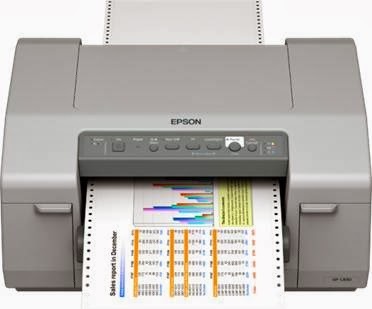 If service is required, the print engine is very easy to remove, making service much easier, less expensive and faster. As mechanical devices break sometimes, the service capability of the Trojan printer differentiates this device from the other Memjet-based systems. In addition to the printer, Trojan had a laminator running in their booth. 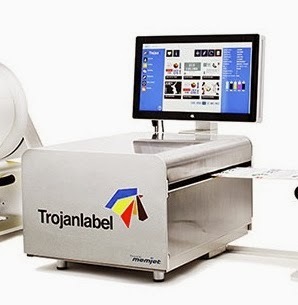 Although somewhat expensive, this device allows end users to purchase pre-converted label stock, reducing converting and transportation costs. Plus it allows for very durable label stock. Be sure to view my video to see the laminator. Although I saw other color label printers at the show, the Trojan and Afinia booths were the most interesting. If you have questions on either of these printer, feel free to contact me. Are you worried about complying with the GHS regulations? Do you want to make complying with the GHS regulations as easy as possible? Do you wish you were ready to meet the June 2015 GHS deadline? GHSmadeEZ.com. www.GHSmadeEZ.com, is designed for those chemical companies who answer “yes” to the questions above. We take the work and worry out of complying with the GHS requirements. GHSmadeEZ combines the talents of two great partners; Color Label Solutions, the premier provider of print on-demand color label solutions and KMK Regulatory Services, www.kmkregservices.com, one of the world’s premier GHS Compliance expert who provides expert regulatory and SDS authoring services for manufacturers, blenders and distributors of chemicals. · Print Service: GHSmadeEZ.com will print your GHS Labels for you. When you purchase pre-printed labels, you’ll get durable poly labels and ink that meet the GHS label requirements. All you do is answer a few questions; then apply the labels to your products. · Printer Bundle: GHSmadeEZ.com will sell and train you on everything you need to print your own labels. We make it easy to begin printing GHS labels. · Variable Bundle: GHSmadeEZ.com will sell and train you to build a database to produce GHS labels using variable data such as Product Identifier, Signal Word, and Hazard Statements. The Variable Bundle is a must when you have multiple products. 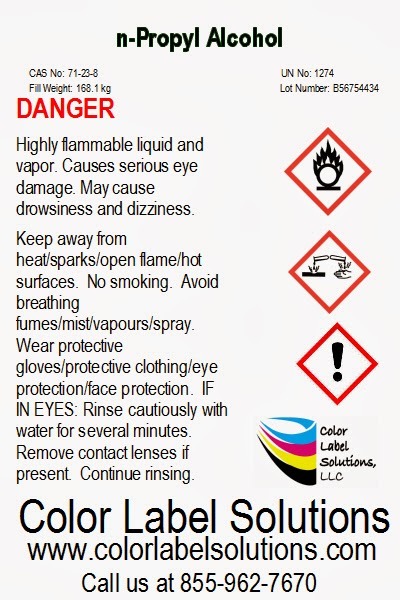 When you purchase one of these bundles, you get a Safety Data Sheet (SDS) and a GHS label in a PDF format; FOR FREE! Plus, we provide discounts for multiple products and larger volumes of labels and printers. In addition, we can get the exact sizes labels you require; just contact us at 855-962-7670. 1. 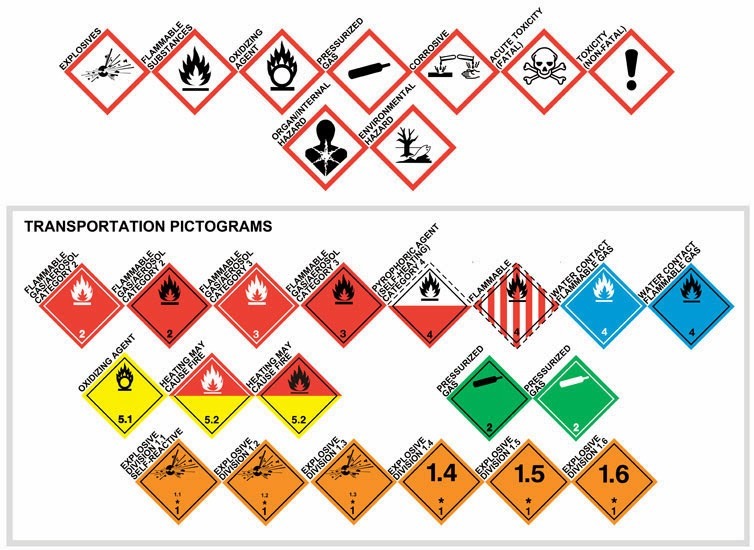 Are you aware of the impact of GHS on the classification of your products? 2. Will your cost of transport be affected by the new classifications? 3. Will you be able to market the product in the same way? 4. Does your product classification remain unchanged? 5. Should you consider substituting substances to modify the classification? 6. Are you entering into new markets and want to know how the products are going to be classified? The idea for GHSmadeEZ.com results from a post made last year on www.colorlabelsondemand.blogspot.com; the second largest-read post out of more than 100. http://colorlabelsondemand.blogspot.com/2013/05/ghs-made-easy.html. With GHSmadeEZ.com, we take this concept further making GHS even easier and taking the worry out of complying with the GHS requirements. If you need support identifying the specific changes required to make your labels GHS compliant; or with printing your labels now with color, contact us to learn more about the packages we offer at GHSmadeEZ.com.